If all or part of your business involves maintaining and servicing customers’ equipment or facilities, then you know customers are becoming increasingly demanding and savvy about the service they receive. You also know that service delivery costs and service related revenues are significant contributing factors to your company’s financial performance. For some companies in fact, 100% of the financials are service related. Moreover, frequent research on the topic has consistently shown that service contributes 25% or more to most companies’ top line, and as much as 40%, often more, to overall profitability. As a result, executive management and boards of directors increasingly recognize the potential for greater service financial performance, and they expect service to improve its monetary contribution to the organization. They are demanding more service offering at a higher margin and always looking to drive costs from the business. 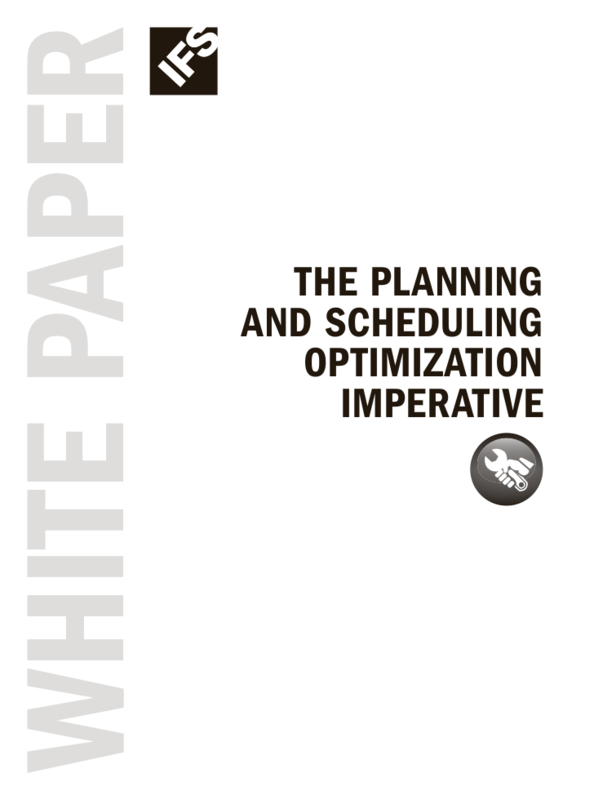 So, how can you ensure that your service operations conform to, or even exceed, the expanded expectations of both your customers and your executives? 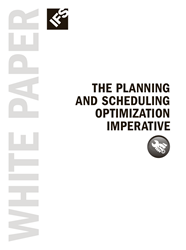 Planning and scheduling optimization software provides the answer.